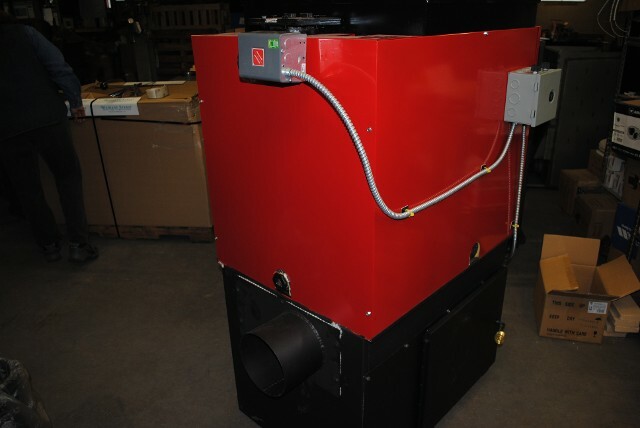 The Leisure Line Stoker boiler offers dual fuel capability at a price unmatched by our competitors. The WL-110 burns clean Rice or Buckwheat sized Pennsylvania mined Anthracite Coal and will pay for itself in a short time while helping to reduce American dependence on foreign oil. 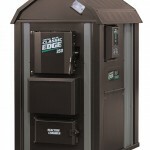 It can also be fitted with a Natural Gas or Propane burner for an additional charge. 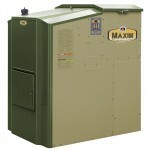 The 110 boiler yields up to 90% efficiency when burning coal and 86% efficient when burning oil. 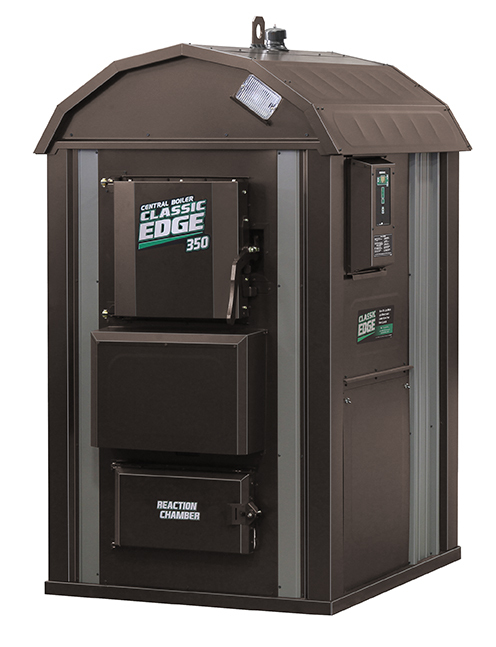 When it comes to heating larger homes or commercial buildings and greenhouses our newly designed Leisure Line AA-220 stoker boiler is your best bet. 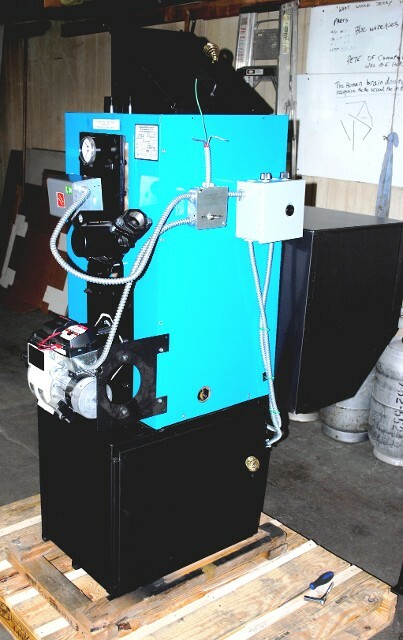 This boiler configuration was introduced in 2011 and has proven to be reliable and efficient. 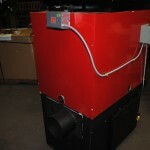 This AA-220 hydronic, UL Tested boiler is capable of heating the typical single family home up to 5,000 sq. 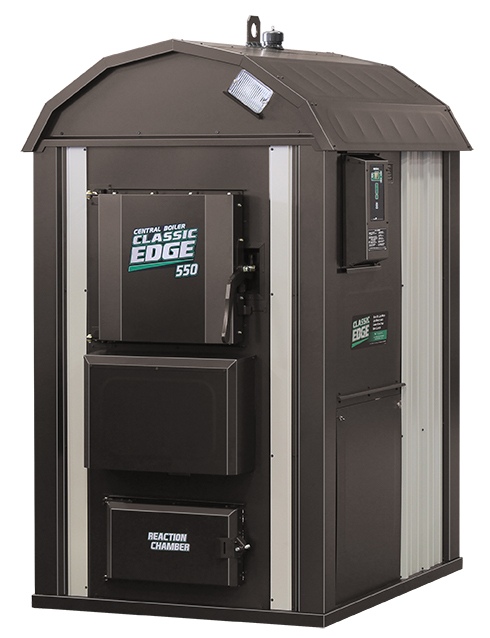 ft..It is also certified to be used in commercial building structures with a concrete or stone floor.This quality American made 375k BTU has a massive heating surface and double pass design which yields up to 90% efficiency while providing responsive operation. Powerful and Efficient The Legacy SF170 and SF270 boilers are compact, flexible and powerful hot water boilers with a broad heat output range. A domestic hot water coil lets you supplement home heating with hot water, too. Advanced Design Maintenance on the SF170/270 is simple. Horizontal water tubes add strength and additional thermal efficiency. A large ash tub provides less frequent ash removal. Intuitive user controls are easily accessible and offer automatic temperature management. Old Fashioned Value Compare our product weight versus the competition at the same BTU output. We use heavier plate throughout our product lines. Rugged, over-engineered stoves, furnaces and boilers are a longstanding tradition for Legacy Stoves. Fuel flexibility is also outstanding, with the option to use pea, nut or stove sized anthracite coal. Lump bituminous and graded bituminous coals may also be used. 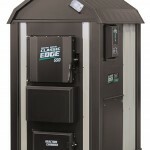 Central Boiler Classic Edge and E-Classic line up. 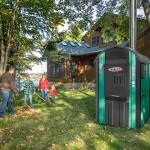 How a Central Boiler outdoor wood furnace works. 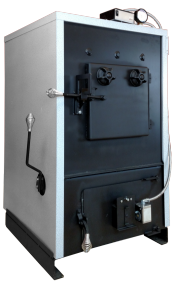 While a Central Boiler outdoor wood furnace is one of the most sophisticated, technologically advanced methods to heat with wood, how it heats is a pretty simple idea. 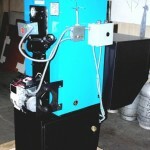 A Central Boiler outdoor wood furnace burns wood to heat water. The heated water is circulated through insulated underground pipes called ThermoPEX to the buildings being heated. Heated water can transfer its heat energy by direct circulation or by moving through one or more heat exchangers, or both. 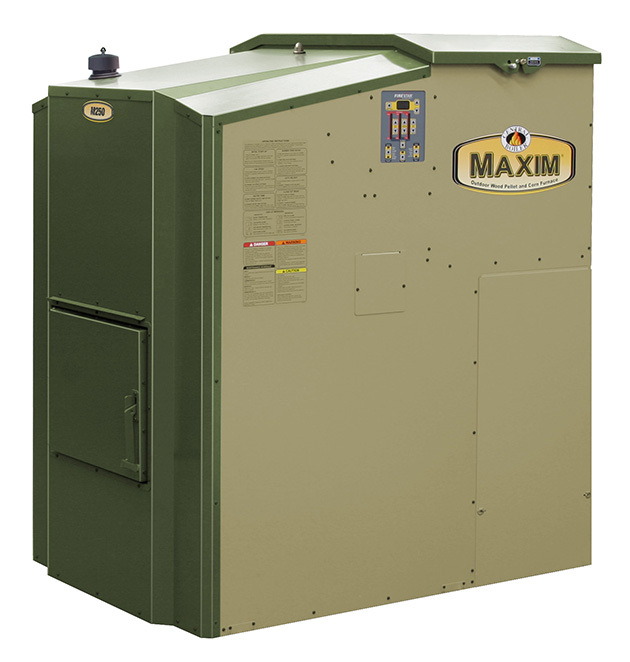 Installed outside, in a garage or a shed, the non-pressurized Maxim 250 removes the mess and combustion associated with traditional indoor wood or corn stoves from inside the home. The Maxim250 is equipped with the FireStar Electronic Controller. 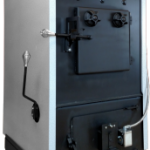 This provides you with easy operation of your maxim outdoor wood pellet and corn furnace with just the touch of a button. The Automatic Power Ignition and the Auto Relight feature, use propane to reliably start the fire as needed, eliminating the need for hand starting or use of starting gels. the water temperature, heat output and air settings are adjustable so you can customize the settings for your personal heating requirements. The heat output is self-modulating and automatically adjusts between low, medium and high settings as your heat demand changes. The LED display informs you of the current system water temperatures well as operational status messages.